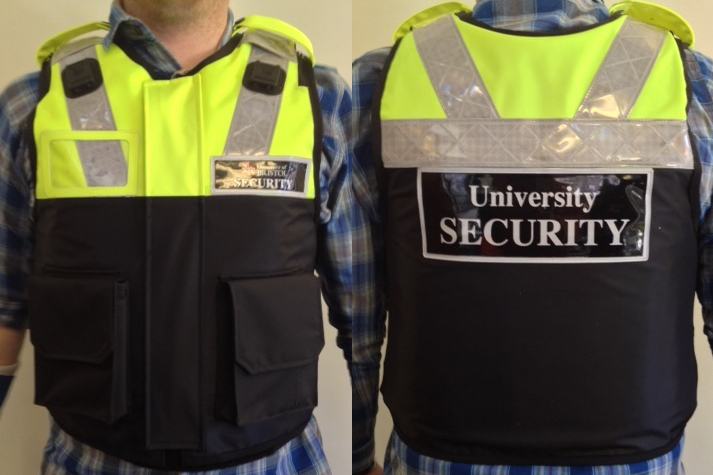 Having supplied body armour to various Police Forces and private security firms for a number of years we are very experienced in the production of multiple protective items. 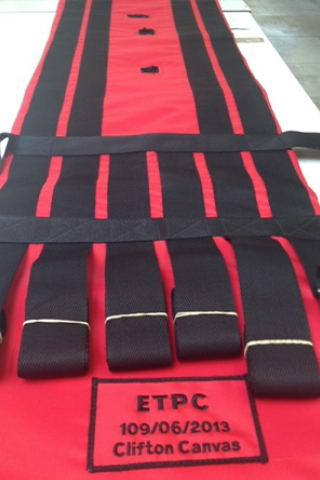 We supply amongst other products fire retardant Nomex® flight suits, bomb suppression blankets, seek and search suits through to protective ETPC approved Kevlar® tractor clutch shatter blankets. 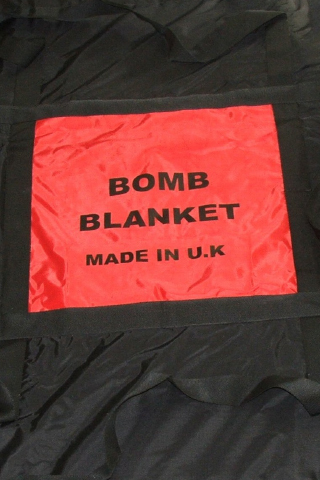 These are all manufactured in house so we can cater for large or small orders. 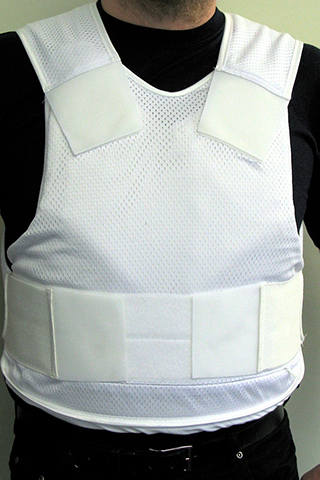 We offer a drop in sizing service for body armour and with our other areas of production we can offer multiple branding options for any protective items. 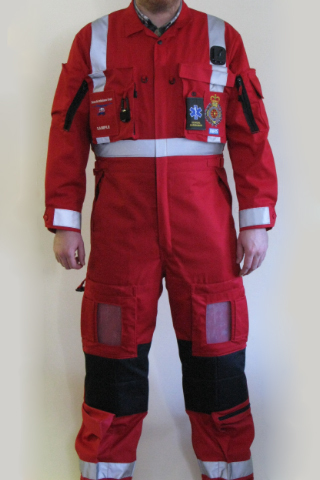 We are able to assist with bespoke items so please give us a call to discuss your requirements. You can count on our many years of experience and professional working methods. Clifton Canvas are specialists in manufacturing high quality products. Call our dedicated team and explore our range of products and services. Website design and development by WPG 2012-2016.